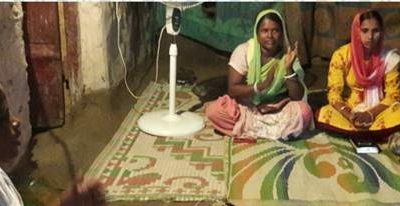 You are here: Home / Newsletters / Newletters | India / Pastor Pani / INDIA | Yesuway Jeevan Mission Ministry Partner | Pastor Pani in Odisha. 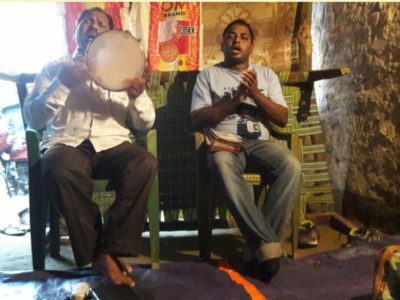 INDIA | Yesuway Jeevan Mission Ministry Partner | Pastor Pani in Odisha. “We are caring for homeless children. 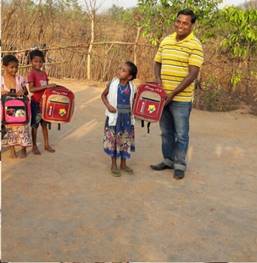 We are caring for the poor and needy children. 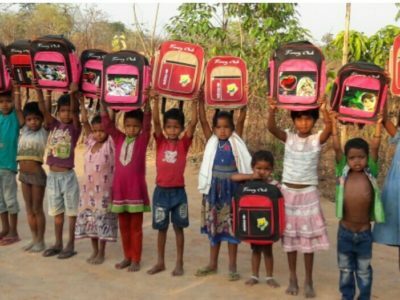 We are giving school bags to the homeless children. We are doing prayer meetings here in a rural slum village. Please pray for this wonderful village ministry and for the spiritual growth. Please pray for us and for our ministry.